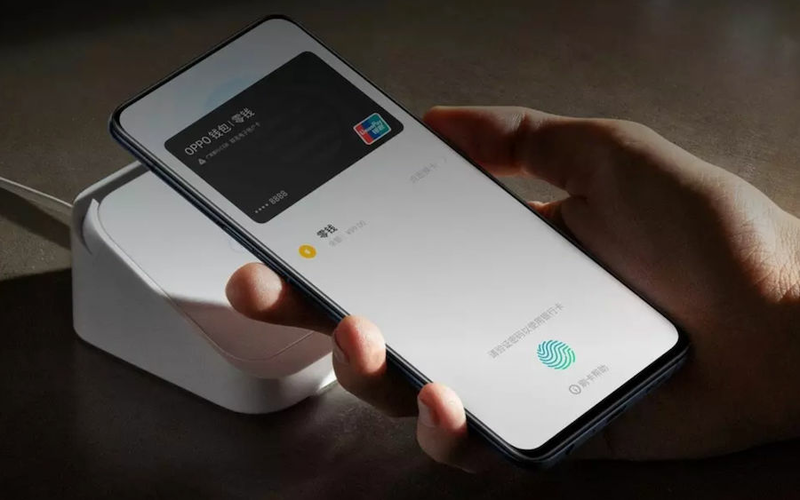 After a slew of leaks and reports, OPPO has finally unveiled the OPPO Reno smartphone in China. It marks this year’s flagship entry by OPPO after the Find X. 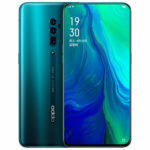 The OPPO Reno comes in two variants, wherein the top-end OPPO Reno 10x Zoom version features Snapdragon 855 processor, rear camera with 10x optical zoom, and an all-screen design geared with pop-up selfie camera. 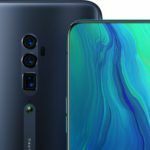 The standard variant, the OPPO Reno packs Qualcomm Snapdragon 710 chipset without 10x optical zoom. 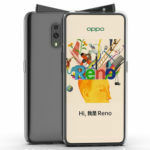 The standard OPPO Reno starts at CNY 2,999 (approx. INR 30,885) for 6GB RAM+128GB Storage variant, CNY 3,299 (approx. INR 33,974) for 6GB RAM+256GB Storage model, and CNY 3,599 (approx. INR 37,064) for 8GB RAM+256GB Storage variant. The OPPO Reno 10x Zoom costs CNY 3,999 (roughly INR 41,183) for the 6GB RAM+128GB Storage variant, CNY 4,499 (around INR 46,332) for 6GB RAM+256GB Storage model, and CNY 4,799 (roughly INR 49,422) for 8GB RAM+256GB Storage variant. The prices mentioned above are just indicative of what we can expect the brand to conform to the India market. 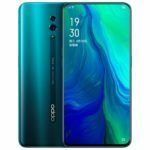 OPPO has stated that it will launch the official price for India, Europe, and other regions at a global launch event slated for April 24, 2019, in Zurich. The OPPO Reno 10x Zoom Edition comes with a 6.6-inch display at 2340×1080 pixels resolution. The side-screw lifting structure of the slider pops-up at just one end, OPPO touts that it only takes 0.8 seconds to come up. The phone has an all-screen design without a notch, and even the back panel is completely flat without any rear camera lens bump. The phone is powered by Qualcomm’s Snapdragon 855 chipset paired with up to 8GB of RAM and 256GB of internal storage. The slider also houses front flash alongside the camera. For biometrics, the phone has an In-display fingerprint sensor although it misses out on 3D face unlock. A 4,065mAh battery backs the 10X Zoom Edition with support for VOOC flash charge 3.0. Coming to the imaging department, the OPPO Reno 10X Zoom Edition features 48MP+13MP+8MP triple camera setup with dual-LED flash. 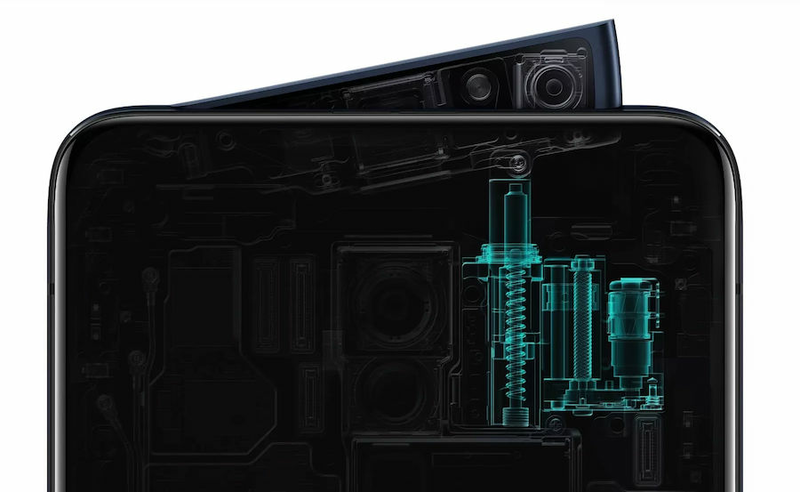 The primary 48MP camera is geared with SONY IMX586 sensor, Autofocus, 6P lens, and OIS. The 13MP secondary sensor is a periscope telephoto lens with f/3.0 aperture while the 8MP super wide-angle camera supports 10x hybrid optical zoom, Dual OIS (Optical Image Stabilization), laser focus, PDAF, contrast focus, and smart HDR. 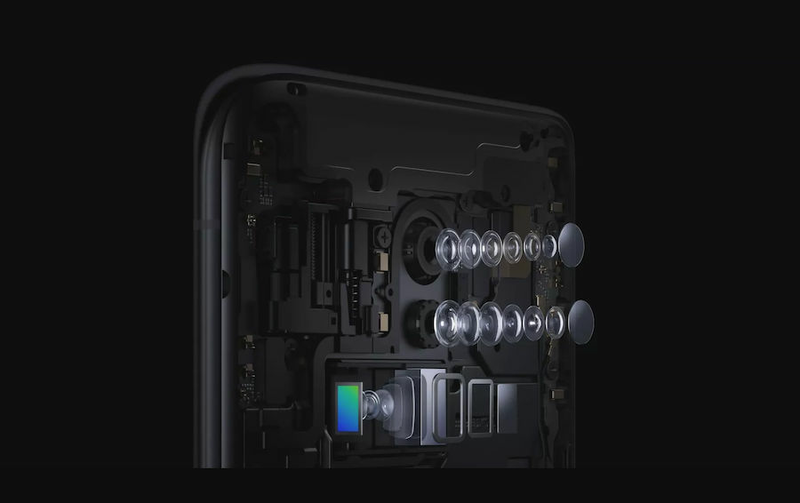 On the front, there is a 16MP selfie shooter with Front soft light,f/2.0 aperture, and AI-backed features such as AI Wisdom Beauty, Facial Recognition, and Front Portrait Style. The software side is handled by ColorOS 6 based on Android 9 Pie. It includes some OPPO exclusive features such as Hyper Boost acceleration engine, Three-finger screen capture, Night Eye Mode, and more. The standard OPPO Reno version is similar to the OPPO Reno 10X Zoom Edition in some segments like OS, front camera, and connectivity. However, it differs majorly when it comes to rear cameras, display size, SoC, and battery. 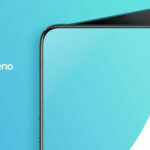 The OPPO Reno features a 6.4-inch AMOLED screen with 2340×1080 pixels resolution. It is powered by a Snapdragon 710 chipset with up to 8GB of RAM and 256GB of storage. Unlike the 10x Zoom Edition, the OPPO Reno sports 48MP+8MP dual camera setup on the rear with LED flash, Smart HDR, PDAF, and more. It lacks 10x zoom capability. 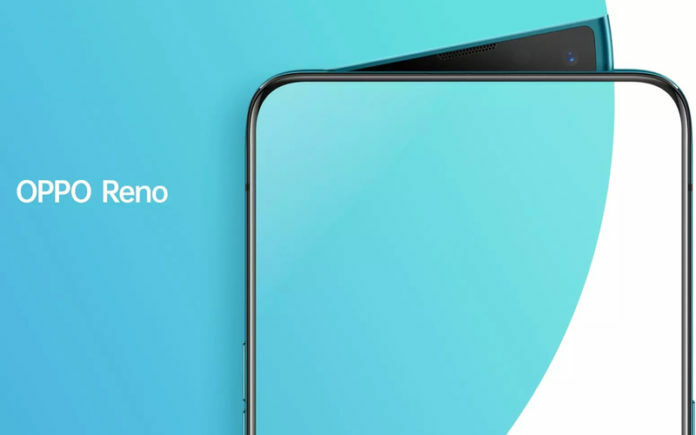 The OPPO Reno has a 3,765mAh battery with VOOC Flash Charge 3.0 support. 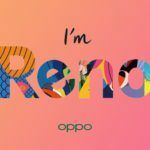 The launch timeline for OPPO Reno in India has not been confirmed yet, but we can expect the brand to share more detail on it soon. Stay tuned with us to get all the updates.